The Ministry of Defence has been making plans for the Navy and UK shipyards. Over six or seven years this could cost tens of billions of pounds, however the MOD is striving to save billions as it updates equipment. 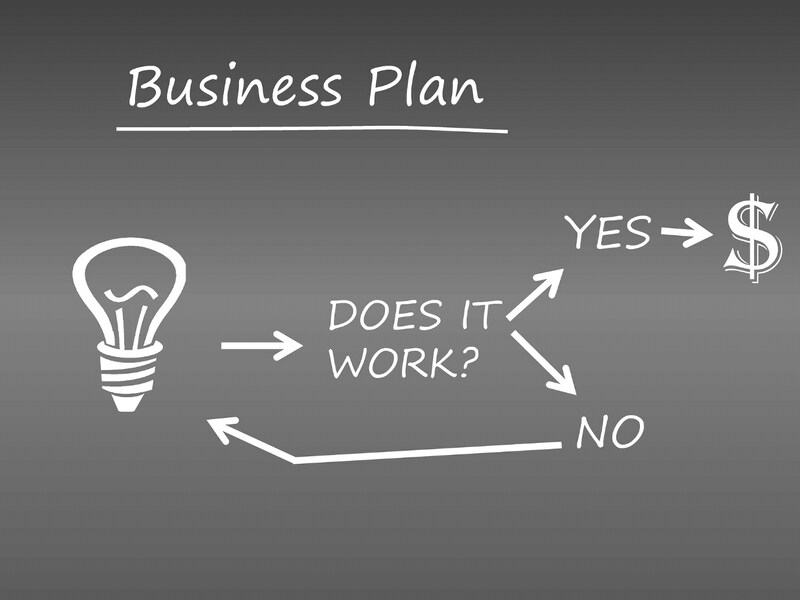 This is ambitious, but it also illustrates the value of strategic business planning says business advisor and Thames Valley Business Advisor’s member Peter Smith, who is a noted expert in the field of strategic business planning and coaching. What is the MOD’s plan? The strategic business plan is that the government will purchase at least 5 new Type 31E frigates at £250 million each. These ships will be built at shipyards around the UK so that by 2023 they are in the water. The first wave of production would serve the UK and subsequent build projects are intended for sale overseas. BBC defence correspondent Jonathon Beale is sceptical of the MOD’s plan; the ministry’s weak performance in past projects could, if replicated, be damaging. The MOD has an acknowledged record of going over budget. In real terms, does the MOD have £1.2 billion to fulfil their goal? Will there be enough work to occupy the new shipyards? Are foreign nations still willing to purchase British warships? The government has countered any criticisms by announcing that there will be a cap of £250 million for each boat. Drawing on his extensive experience as a business advisor, Peter Smith feels that lessons about strategic planning for small business can be learned from the MOD’s example. It is not normally a wise course to promise the construction of more frigates than the Navy requires without having orders or commitment from the potential foreign buyers. Halting and rolling back production once started is a horrendous proposition in a shipyard. The MOD must find billions of pounds in savings to cover the costs of these new frigates without exceeding budget. As sterling hasn’t yet recovered from an 18 month slide the budget constraints will continue to exist. They are in the process of replacing Type 23 frigates with Type 26’s at the Glasgow shipyard. The MOD plan to start work on 31E’s prior to the Type 26’s project completion. Wouldn’t it be more prudent to wait before action on the 31E production? Happily, the government they won’t run out of money, so the MOD plan can proceed despite these factors. Strategic business planning for small business, as much as for large organisations must look at the big pircture from every possible angle. Any flaws, gaps and issues should be addressed appropriately as the private sector doesn’t benefit from an unlimited supply of funding. Peter Smith is an accomplished business advisor in areas including strategic business planning, coaching clients through problems and maximising potential in the current climate. Please contact him today to learn more.